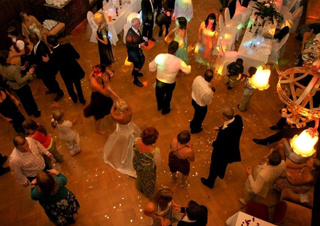 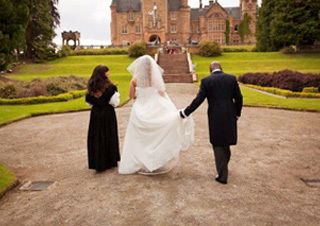 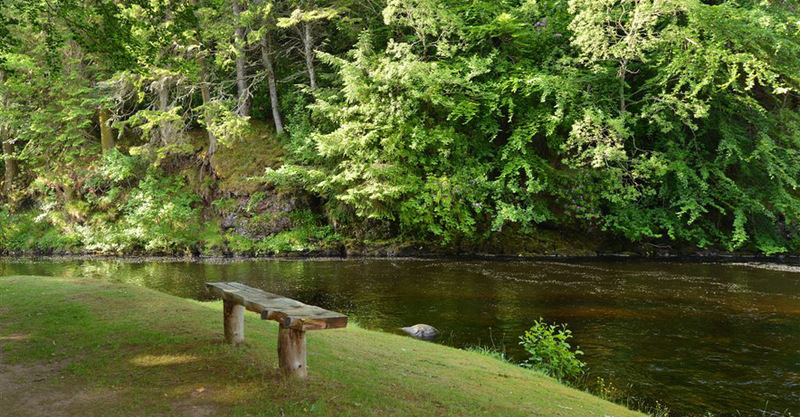 Ardross Castle is a luxury venue just north of Inverness in the beautiful Scottish Highlands. 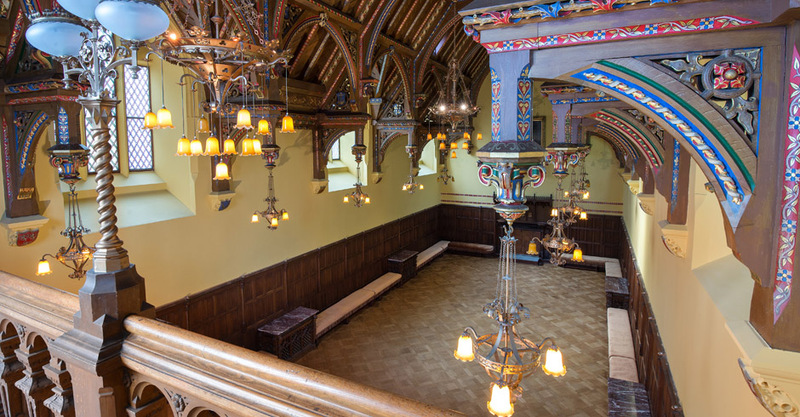 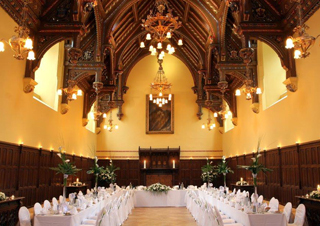 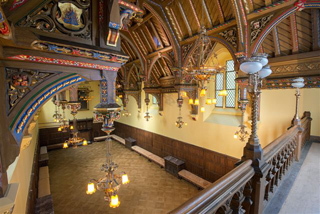 A stunning location to host an event that will impress your customers and staff. 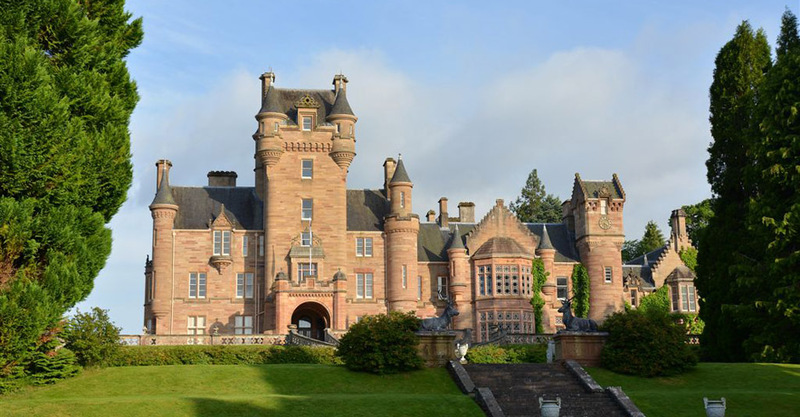 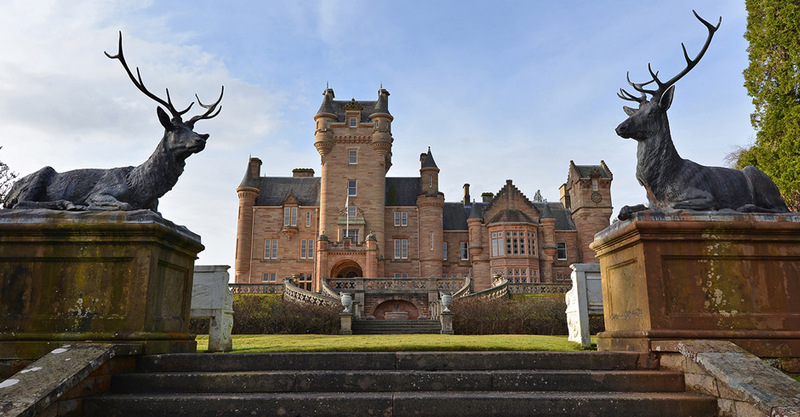 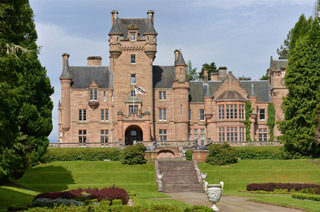 Ardross Castle is a magnificent 19th century castle in the Scottish Baronial style set within beautiful formal gardens and over 100 acres of parkland on the banks of the River Alness. 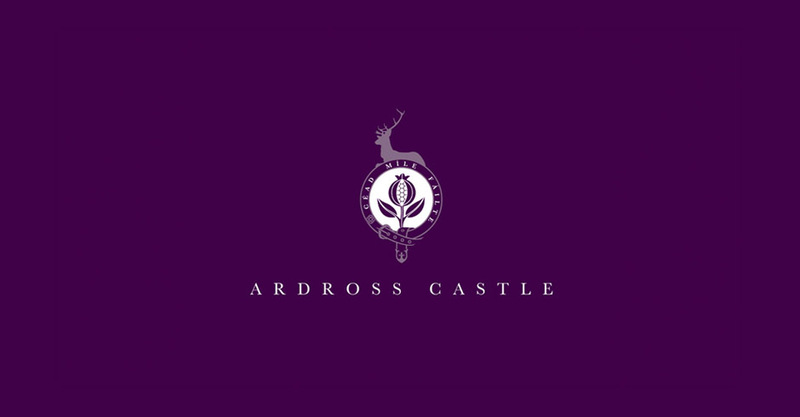 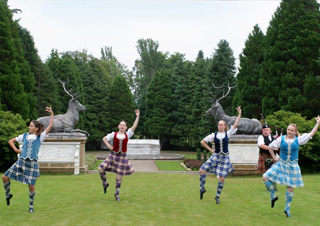 Ardross Castle provides the perfect location for any event. 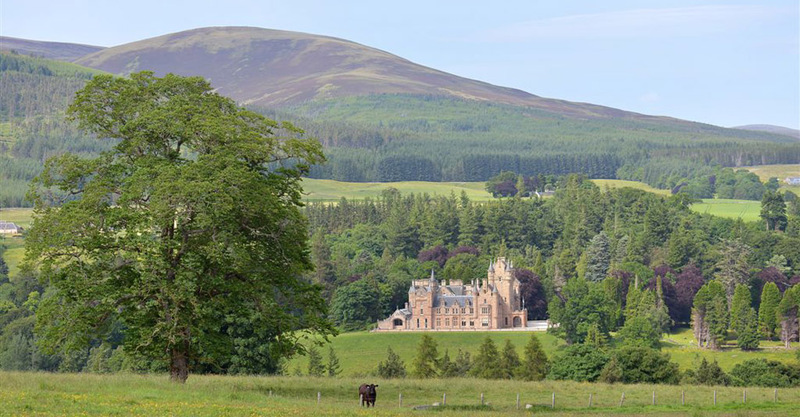 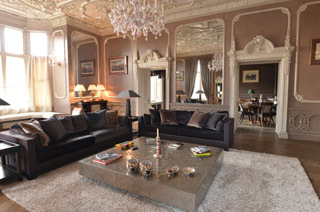 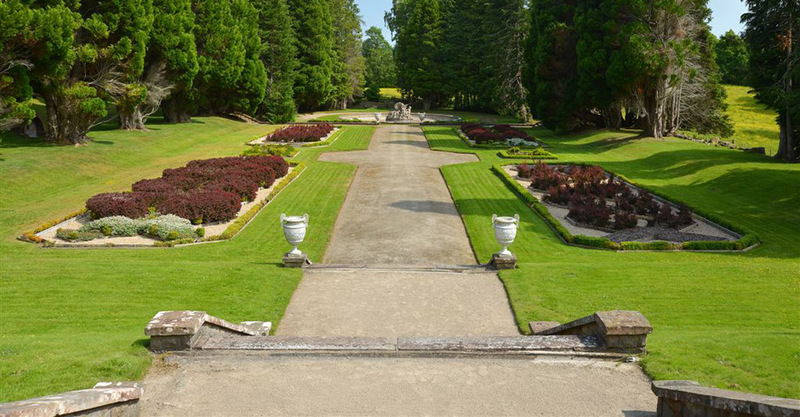 The estate is located in Ross-shire and is available for exclusive use hire for both corporate and private clients.